Some have moved on, but the Avengers haven't, as the new teaser reveals what the remaining heroes have been up to. While sports fans can debate the results of last night’s Big Game, fans of Marvel Studios (and sports fans who like Marvel movies) took note of an ad for the upcoming Avengers: Endgame, which aired shortly after kickoff. The tone was serious as it offered some new glimpses of an Earth after half its population disappeared into dust. 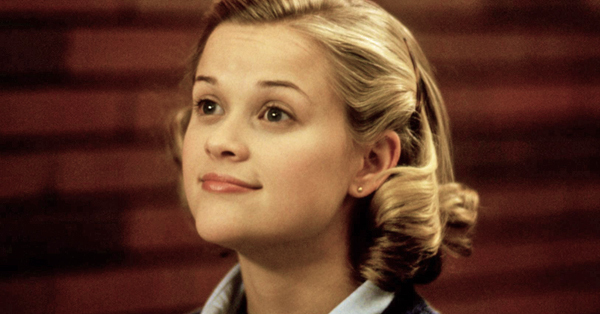 But it also suggested a call to action for those with enhanced abilities to upend the new status quo. And as it featured substantial new footage from the movie, let’s take a look at some of the things we learned from the 30-second television ad. In the opening moments, we see a changed New York and an empty stadium to reinforce the monumental loss of life in Avengers: Infinity War. 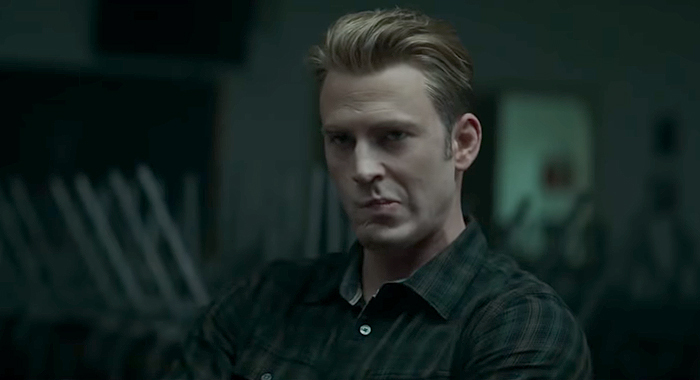 In voice over, we’re told “some have moved on.” The scene cuts to a support group for survivors of the catastrophe — Steve Rogers (Chris Evans) among them. All of which supports earlier reports that Endgame would take place some time after the Snap at the end of Infinity War. The length of that time jump is still up for debate with the earliest reports suggesting a real-time gap of roughly a year while others suggest Endgame will pick up several years after Infinity War. Either way, we’re definitely getting a Leftovers vibe from the support group. We’ll get to Rocket’s big moment in the ad later. First, let’s take a look at moment late in the spot when Steve’s voiceover tells us the Avengers have not moved on. 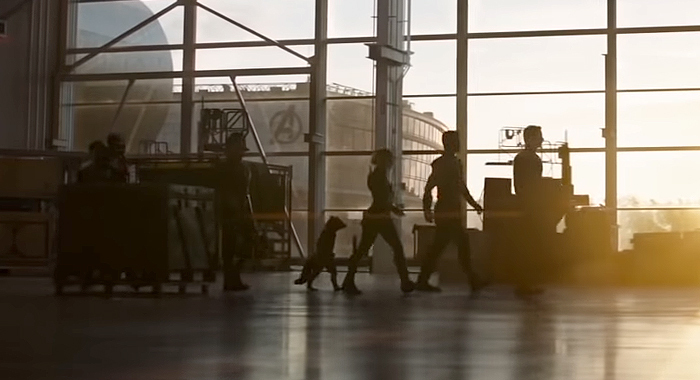 The dialogue is presented alongside a slow motion walk of the remaining Avengers. Rocket is among the group as they… Well, let’s assume they’re on their way to deal with Thanos (Josh Brolin). 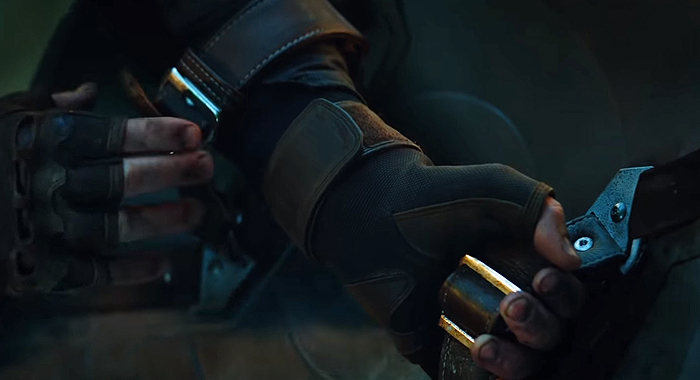 The earlier Endgame teaser echoed a moment from Marvel Comics’ The Infinity Gauntlet storyline in which the Avengers track Thanos down and find his armor propped up as a scarecrow. Its pretty clear elements of The Infinity Gauntlet will inform Endgame the way Thanos’s Snap anchored Infinity War. Alternatively, the slow-motion walk may appear early in the film as the silhouettes of both War Machine (Don Cheadle) and Ant-Man (Paul Rudd) — who are featured in a moment of their own — appear to be missing. As some astute viewers pointed out, there is also the possibility that an unidentified character was mysteriously edited out of some of the footage in the trailer, including the slow-motion walk. Our key glimpse of Thor (Chris Hemsworth) in the ad sees him looking out at a lush, green environment. It resembles the place Thanos viewed in Infinity War‘s closing moments, further suggesting the Avengers will take the battle back to the Mad Titan. 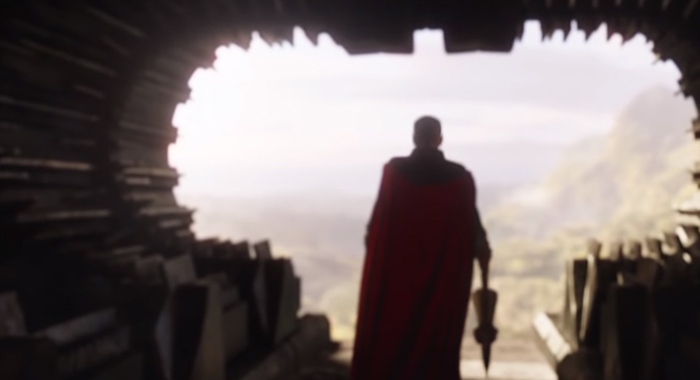 There is also the possibility that Thor is looking out across Wakanda, judging from the landscape, but it’s difficult to tell. Considering Thor’s new weapon Stormbringer can conjure up the Bifrost — or a Bifrost like means of interstellar travel — we’re going to assume he’s been using it to search for Thanos and survivors of Infinity War‘s space team. But what ship is he on in the ad? 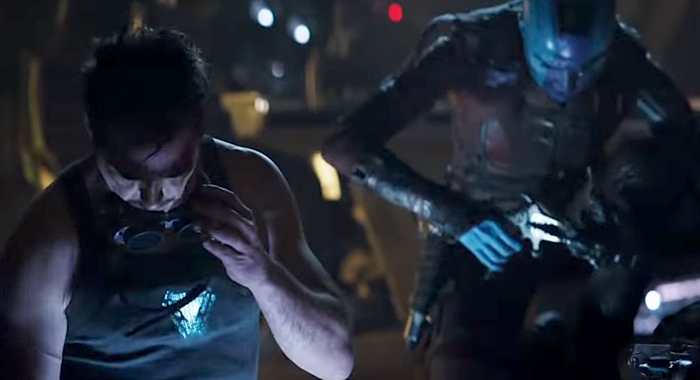 In one of the more curious glimpses in the 30-second spot, Tony (Robert Downey Jr.) and Nebula (Karen Gillan) appear to be repairing the Benatar — the now-abandoned Guardians of the Galaxy spaceship. This could be a moment from their initial departure from Titan or a flashback to happier times, as the first Endgame trailer revealed a lonely, distraught Tony recording a final message to Pepper Potts. But it could also be a moment from later in the film when the Avengers are reunited and use the Benatar to carry the whole team to Thanos. Well, presuming that’s the ship on which we see Thor a few moments later in the ad. Consider the moment when Earthbound Avengers Steve Rogers, Black Widow (Scarlett Johansson), Rhodey, and Bruce Banner (Mark Ruffalo) walk out of their headquarters and look up at something just out of frame. It could be Captain Marvel (Brie Larson), of course, but perhaps she brought the Benatar (and Thor) with her. 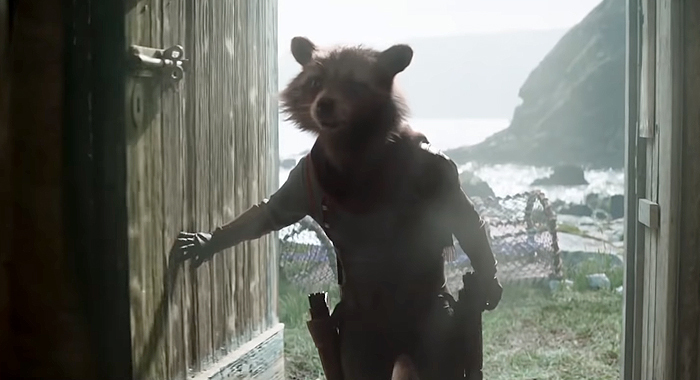 Rocket’s key moment in the ad sees him bursting through the door of a seemingly simple shack near an unidentified coastline. This could easily be the shack Thanos built for himself on his retirement world, but it could also be something on Earth. The prominence of the seaside and fishing nets in the background — to say nothing of the very Earth-like latch on the door — suggest more familiar terrain, but perhaps Thanos always wanted a quiet life by the sea. Then again, maybe Rocket turned to fishing during his time on Earth and it’s his seaside shack. Yeah, that doesn’t seem likely, considering the guns strapped to his sides. Clint Barton Is Hawkeye Again? 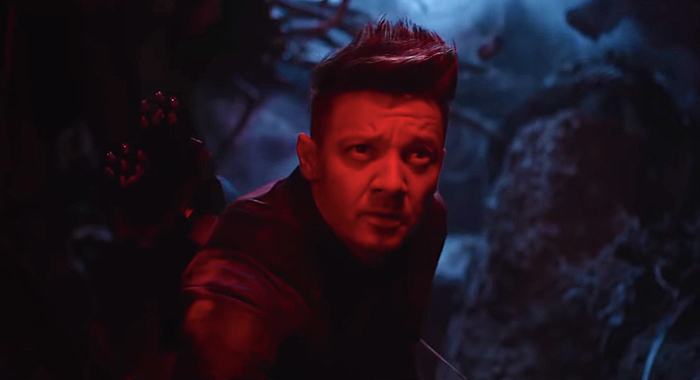 The earlier Endgame trailer prominently featured a sword-weilding Clint Barton (Jeremy Renner) in an apparent switch of persona to Ronin — an identity his comic book counterpart adopted for a time. But in his Big Game Ad appearance, Clint appears to have a pair of quivers strapped to his back. It is fairly safe to assume Black Widow finds him working as Ronin and convinces him to come back to the Avengers, restoring his costumed persona and key gimmick in the process. After all, what would an Avengers movie (besides Infinity War) be without Hawkeye? In the lead-up to Infinity War, reports suggested Steve would take on the identity of Nomad, another Steve Rogers alias from the comics. This turned out to be more of a thematic idea than a literal one, as Steve was in fact roaming, but his costume turned out to be a very weathered version of the one he wore in Captain America: Civil War. That said, Steve lacked a proper shield throughout Infinity War, continuing an idea from Civil War about Steve’s loss of identity. But as seen in the trailer, Steve has his shield back. Since Endgame is the presumed last stand of Captain America, it makes sense that he would be visually restored to his former self. It happens in the comics all the time, so a moment like that should occur in a movie like Endgame. 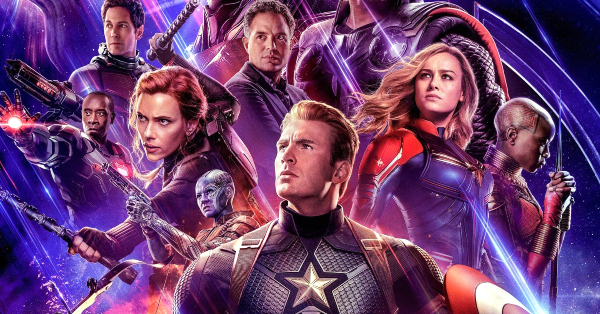 Avengers: Endgame opens everywhere on April 26.